Today I’m bringing you a simple kind of video. 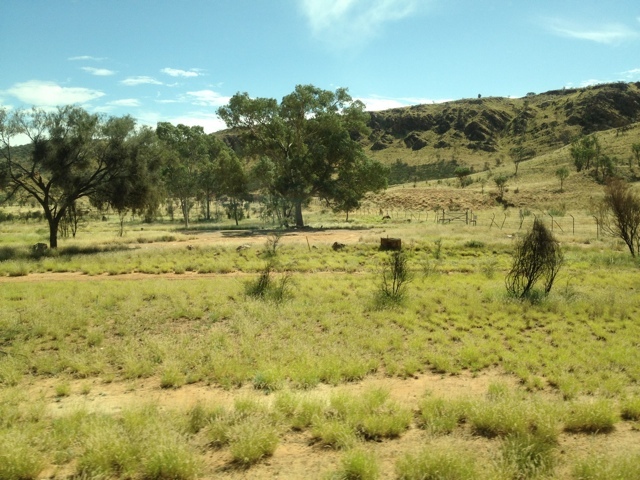 While traveling through the Australian Outback on the train called the Ghan (which yes I have been talking about a lot lately) I was surprised at how different and lively the Australian Outback was. In my head when you say “Australian Outback” I originally imagined the desert, and a lot of low lying shrubs and bushes that are very deadly looking, but what I actually saw as I traveled through the middle of this vast country was a lot different. Yes there was everything I thought there might be but there was also a whole lot more and as soon as you could blink the landscape changed from desert to grasses, low lying bushes, to large shrubs to full out forests, filled with ivy or dotted with termite mounds. The Outback wasn’t just flat either, there were mountainous regions like the Flinders Ranges and more it was really quite surprising. Each night there were breath taking sunsets and each morning there were beautiful sunrises. I saw wild dingos, others saw kangaroos and even though we were traveling on the same train together for 3 days and 2 nights most of us came away with different experiences however each one of us on this journey enjoyed it and had not a bad word to say about it. The following video simply brings you all of the landscapes I saw in the Australian Outback while traveling on the train and I hope you enjoy it. Visit here for Domestic Flights in Australia from Sydney to Adelaide or Darwin so you too could enjoy the Ghan. Stay tuned for a new video coming soon with a more detailed over view of my journey on the Ghan. Keep on traveling. This video was filmed with with my Nikon D5100 using a 17mm – 55mm f2.8 lens (thanks Nikon!) and a Sanyo Xacti HD1010. The part where the sun was setting is quite spectacular and peaceful at the same time. Great video! Man, that outback sky. So incredible! Great video. Looks a inspiring journey to take. Looks like some amazing scenery! Nice work on the video. Have traveled by coach all over except to Western. 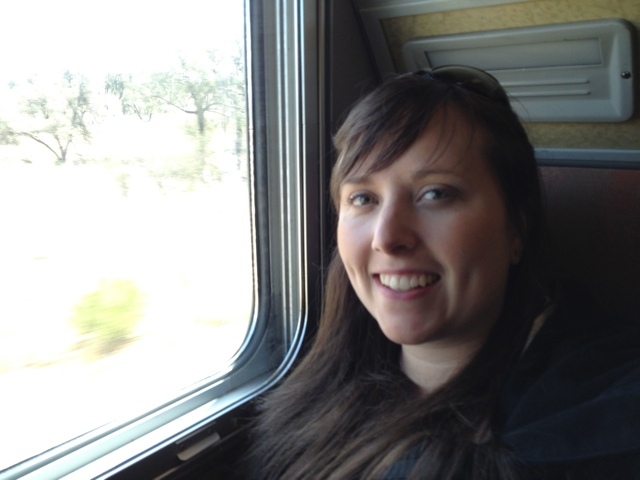 Would love to get back to Australia and travel the rails this time, all over the country. Loved the video, would like to see more rail travel by self.